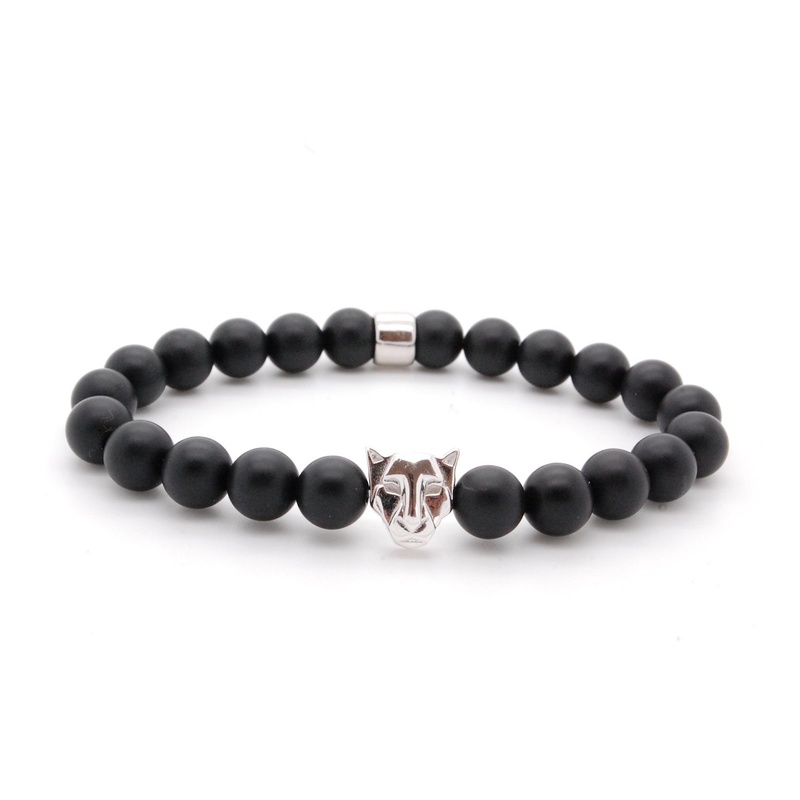 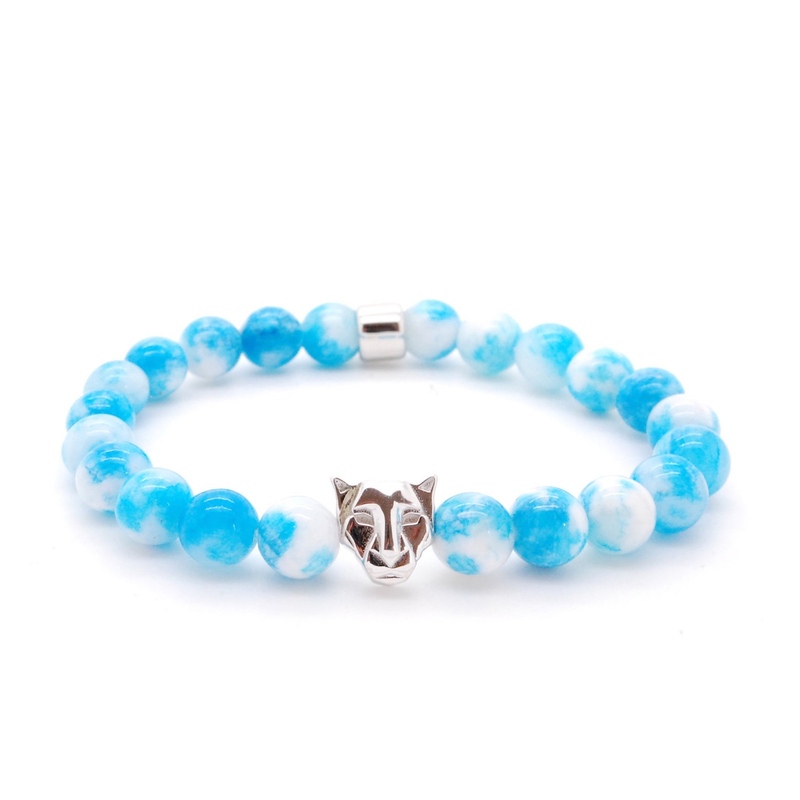 A bracelet that attracts attention. 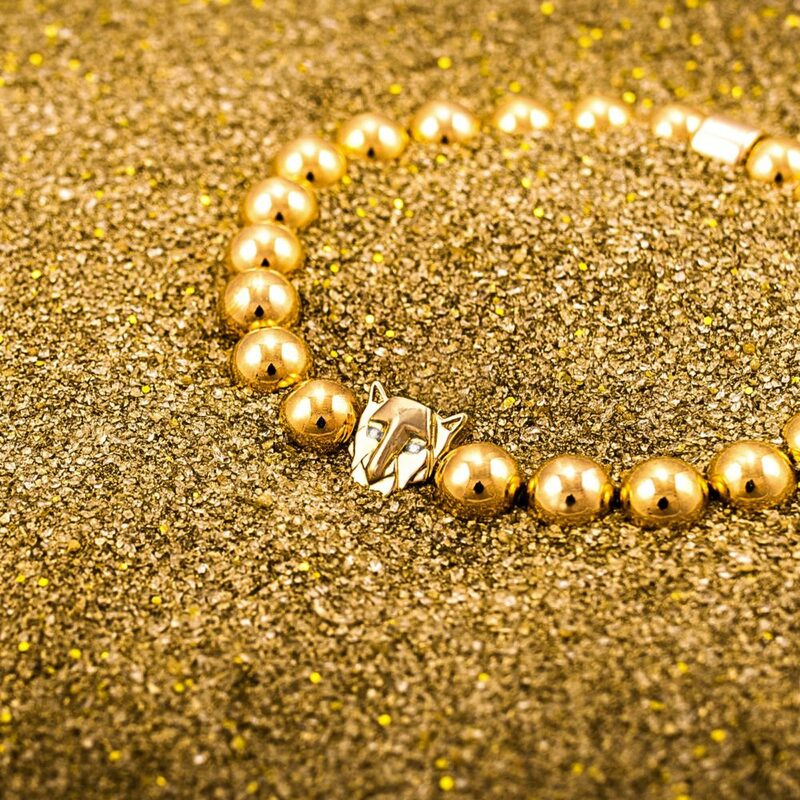 With both elements and each single bead made from 14K gold as well as two white diamonds as eyes this bracelet is a definite eye-catcher. 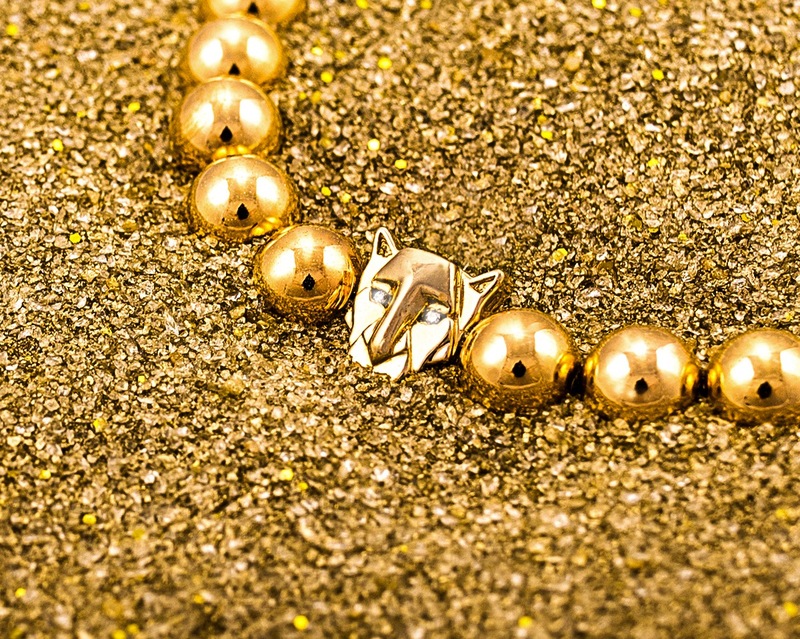 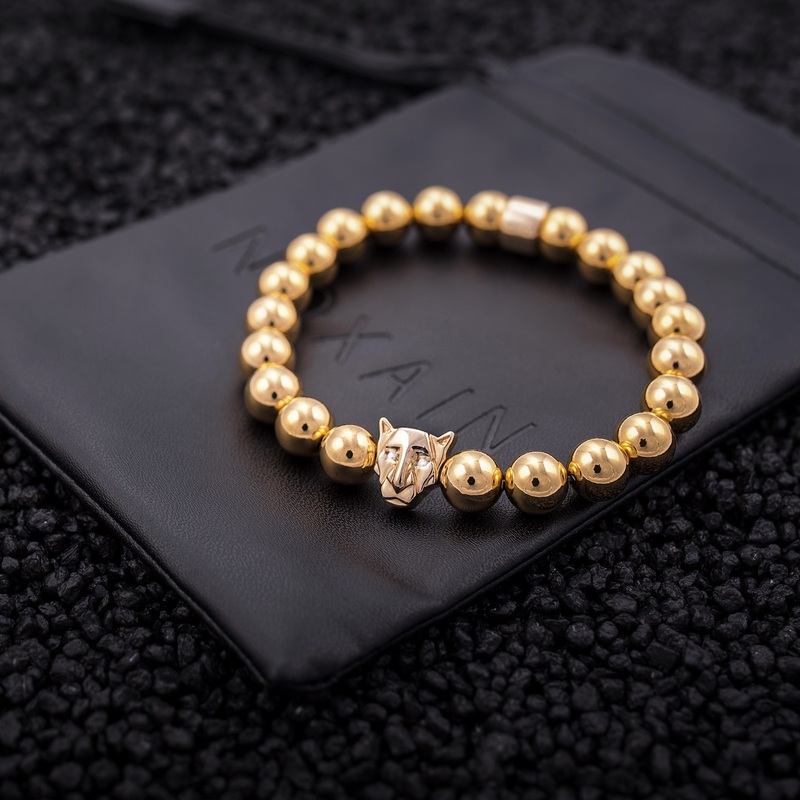 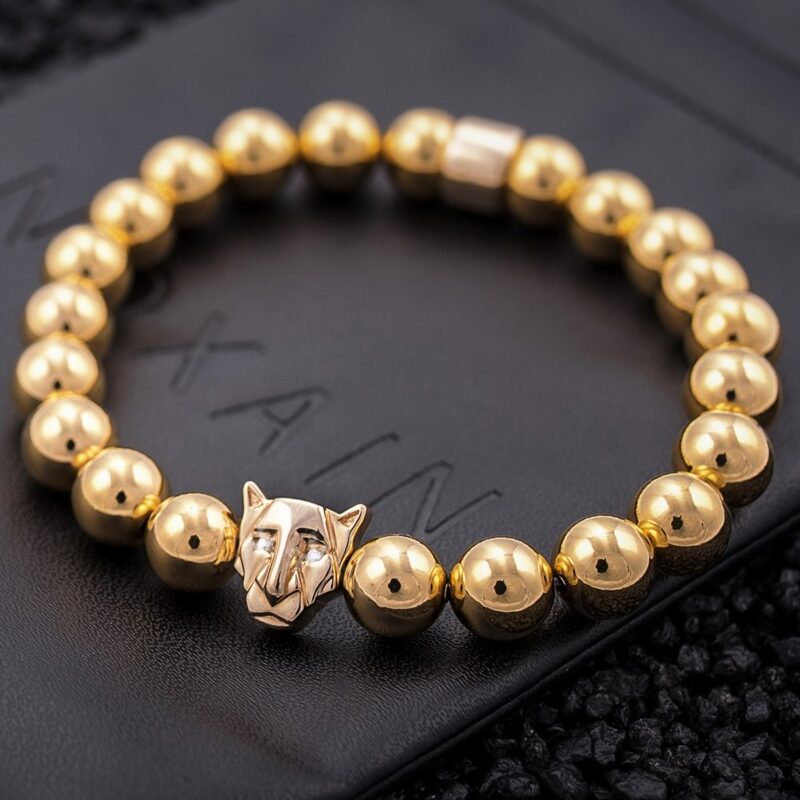 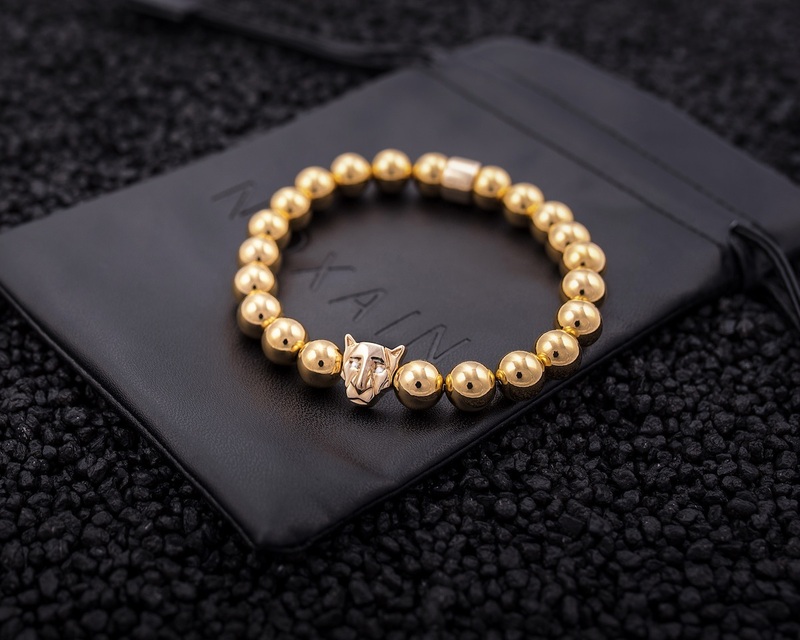 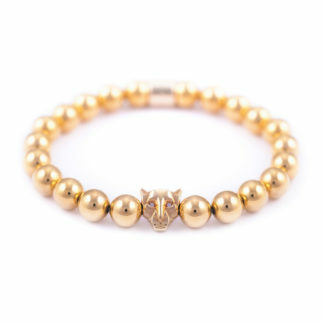 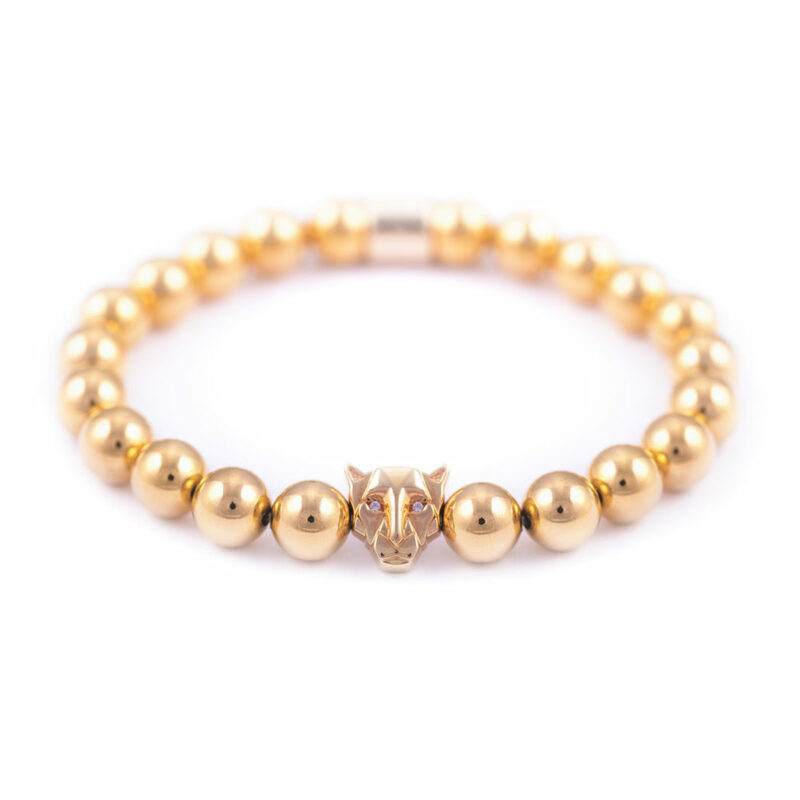 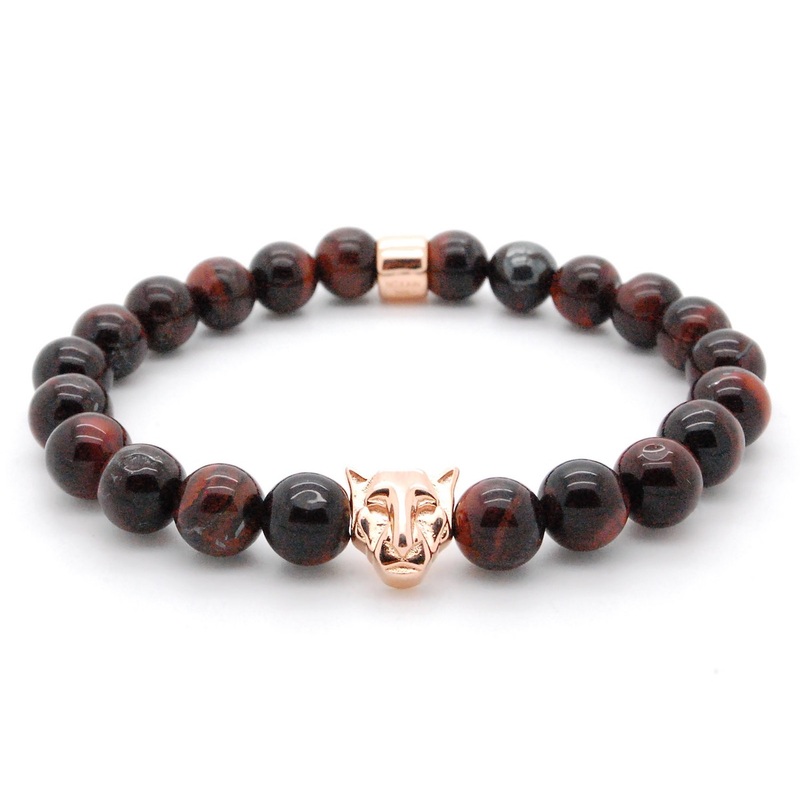 The NOXAIN Golden Times Diamond Panther bracelet is completly made from 14K solide gold.